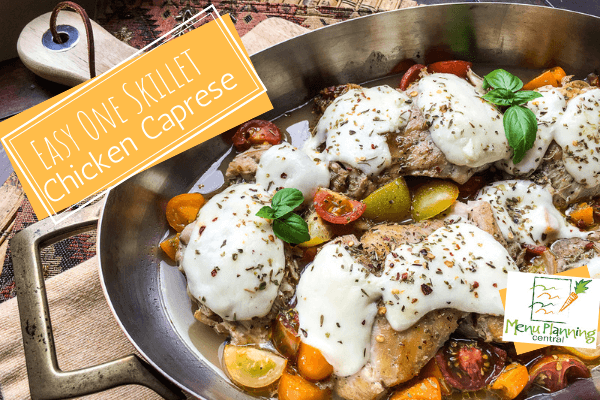 You will love this easy one skillet chicken Caprese recipe. 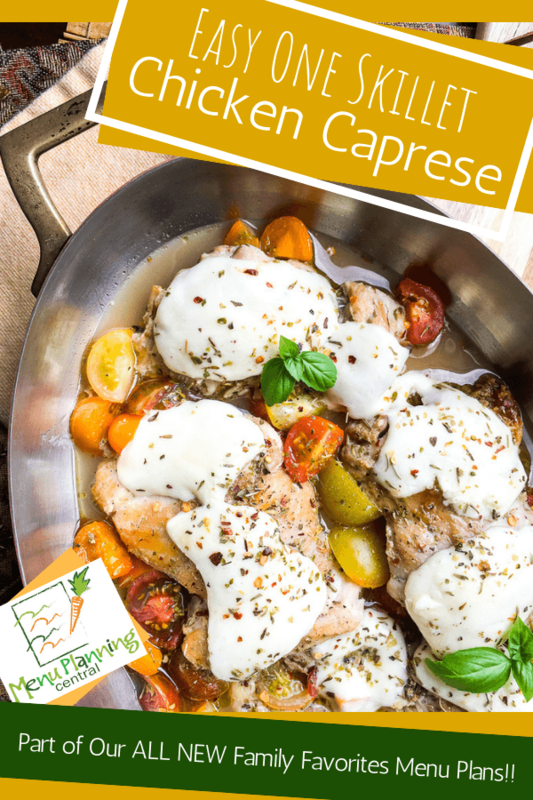 We have taken all of the flavor elements you will find in a traditional Caprese salad and paired them with versatile chicken thighs to create this quick and easy one pan chicken dinner recipe your entire family is going to love. Bright colorful cherry tomatoes and juicy tender chicken thighs topped with melted fresh mozzarella cheese make this dish ALMOST too beautiful to eat. The simple one skillet preparation means clean up is a breeze. 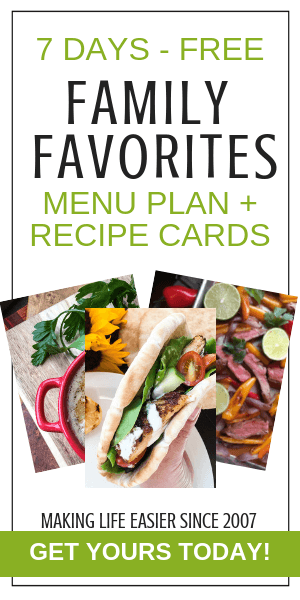 Easy enough for a weeknight dinner, yet elegant enough for entertaining. The perfect dish! 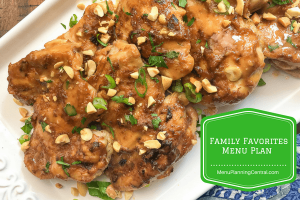 This quick, easy and delicious recipe is part of our all new Family Favorites Menu Plans. Quick Tip: Multi-color tomatoes are suggested for the best visual appeal. Feel free to substitute any fresh tomatoes of choice. 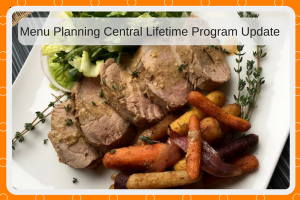 Do You Know Someone Who Might Like This Recipe?